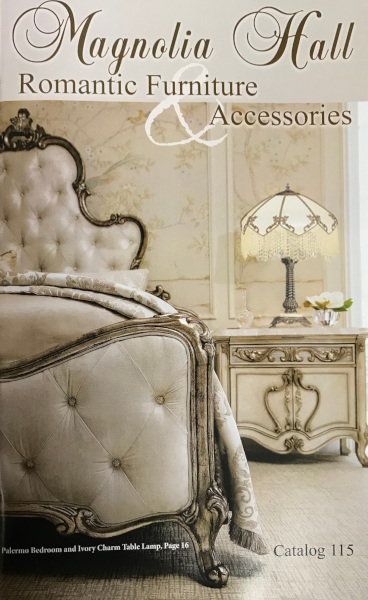 We began in 1962 with our first black and white catalog. Today, you can choose from our latest FULL-COLOR edition, which allows you to enjoy the richness of wood-grains and the vibrant colors of the vintage fabrics. Fill out the required fields, so we send your request to the proper location, and we will rush your catalog right out.